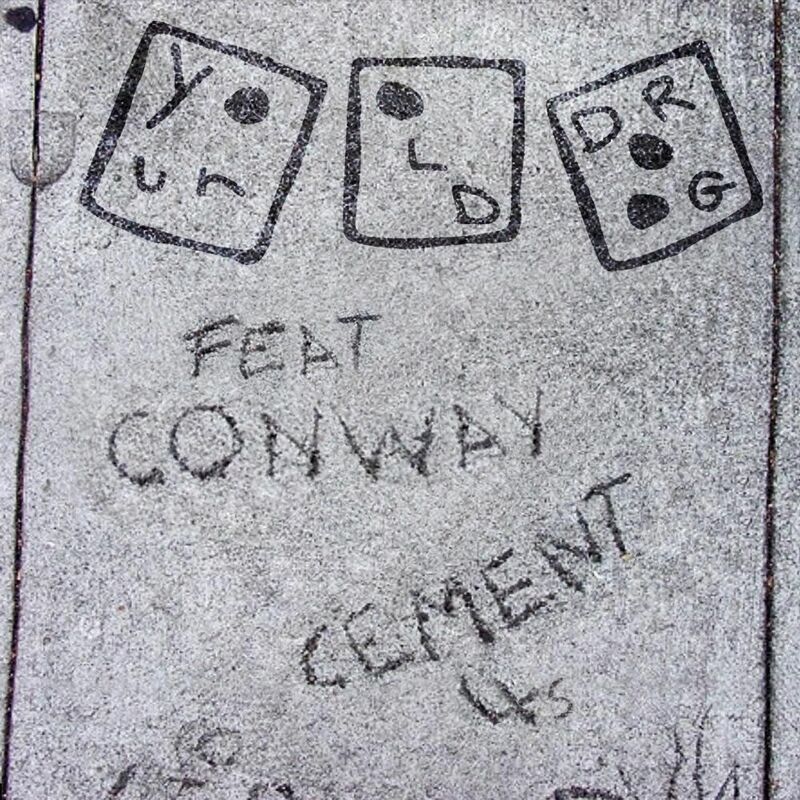 Listen to Your Old Droog and Conway's New Song "Cement 4s"
Your Old Droog is starting the year off strong with the release of his new single titled “Cement 4s,” which is of course named after the Air Jordan sneakers. The song is a gritty collaboration with Griselda’s own Conway, with production coming from Sadhugold. Droog’s last album PACKS dropped in March last year and featured the like of Danny Brown, Alchemist, Wiki, 88-Keys and more.